Following on from the 'Foreignness of Sound' event which grappled issues centred on pluralism and communication, held in December 2014, we are working on a legacy book of the same title. 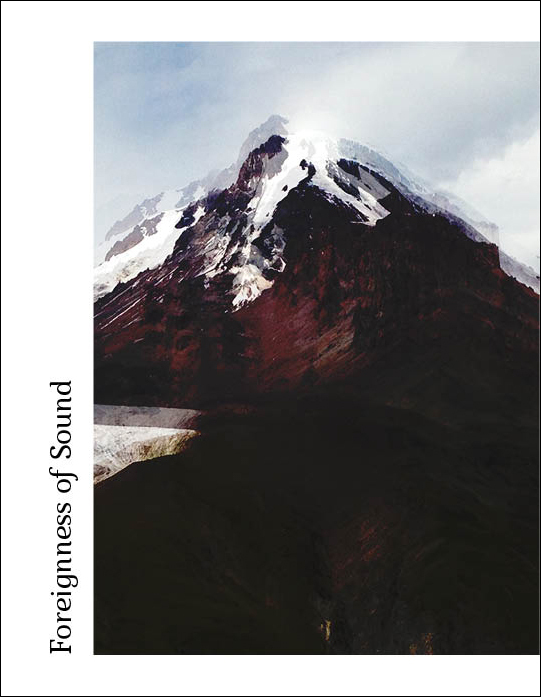 The 'Foreignness of Sound' event brought to the fore the complex significance of relationships between sound, language, human communication, and the concept of national identity. It problematised these communicative features and their relation to national identity within the context of the multicultural and multi-lingual reality of the Caucasian societies and regions. The publication will present research, findings and analyses of these subjects that have, since the event, been conducted and brought about by the artists and scholars who partook in the original project.